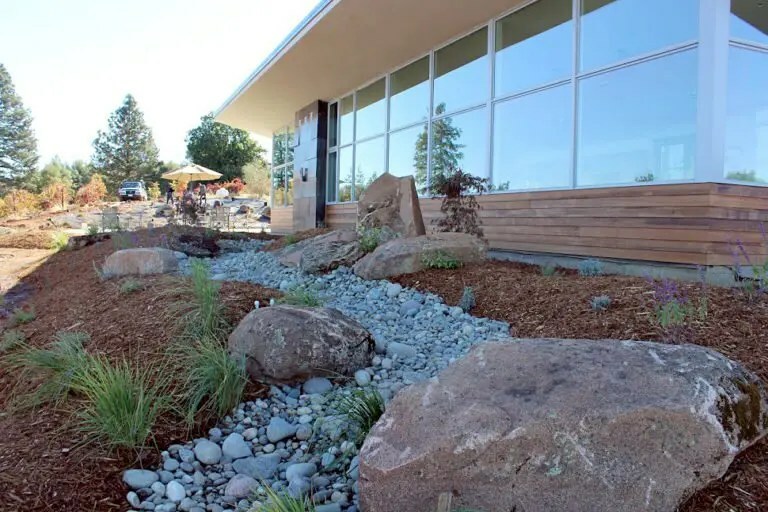 Amador County may be famous for its Gold Rush history, but there is another side to this area that’s beginning to get the attention it deserves. 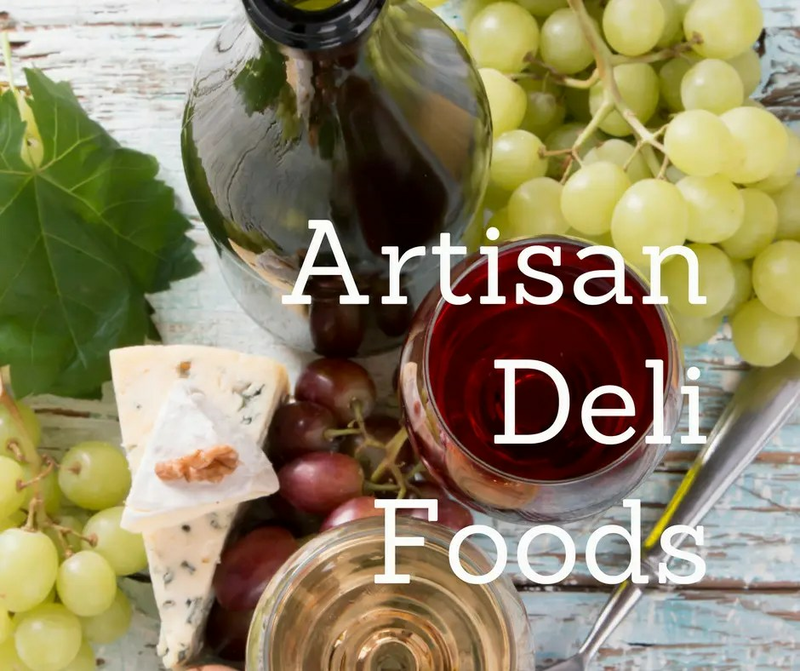 Wineries/vineyards, slopes, trails, wineries/vineyards, parks, restaurants, lodging and more — if you know where to look, there is no end to the options for adventure here. Join me for my take on an “adventurer’s weekend” in Amador County. 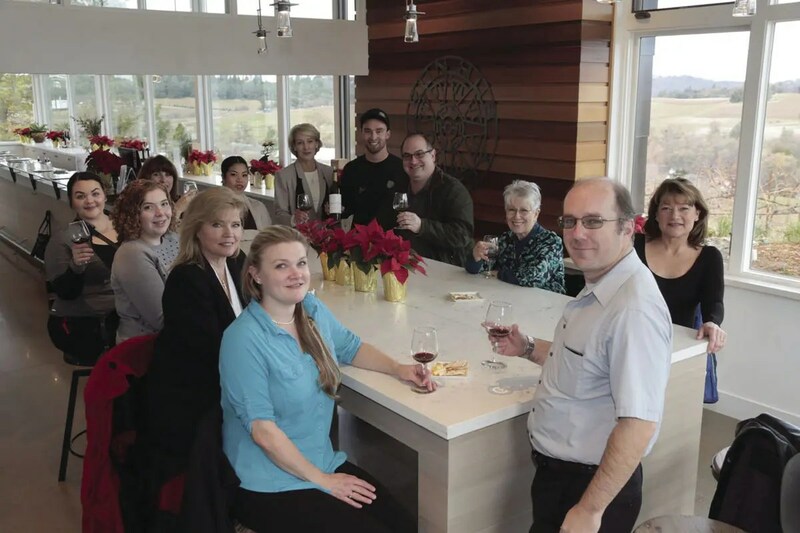 Nestled on a hilltop with the prettiest view in Amador’s Shenandoah Valley, Iron Hub Winery produces handcrafted estate bottled wines. 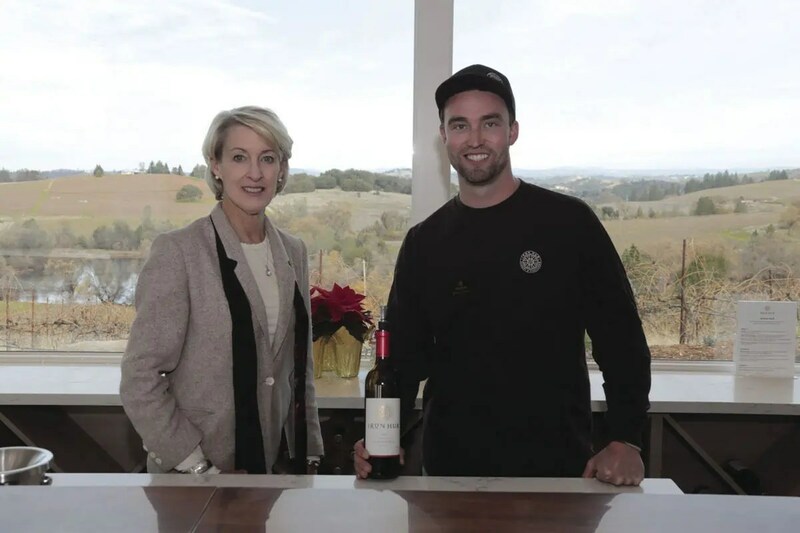 Iron Hub’s new tasting room is a “must-see, first-stop” with amazing views and delicious wines. 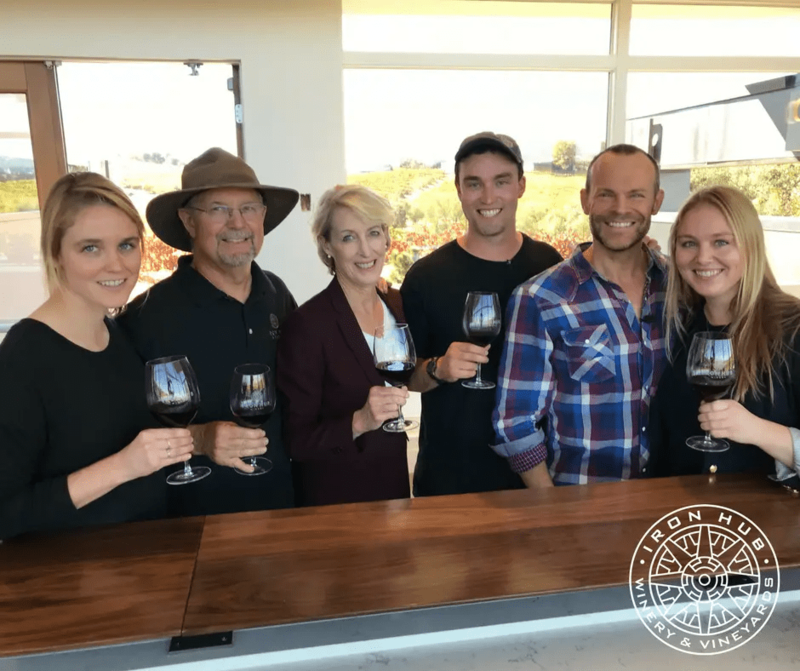 The new venue is comfortable, airy, and bright and owner/winemaker Tom Jones’ new wine releases are rich and full-bodied. 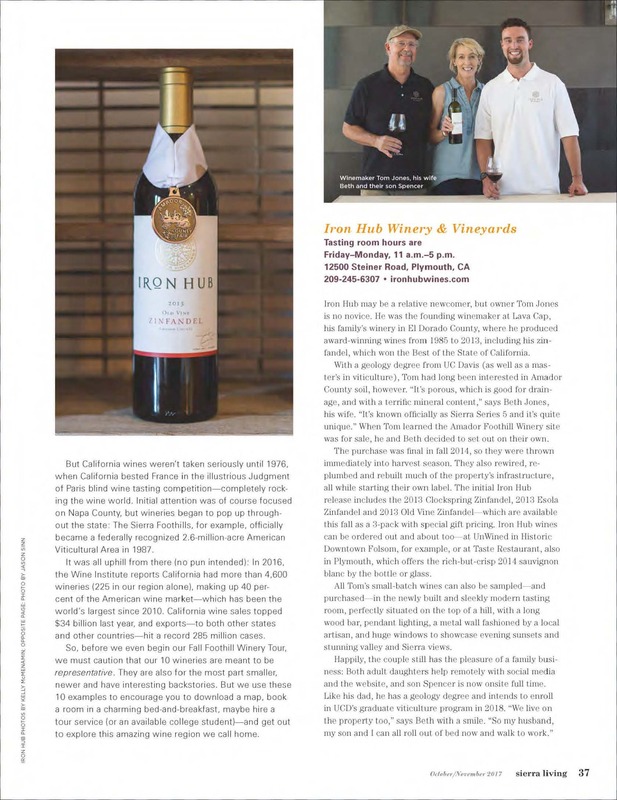 The name Iron Hub reflects Tom’s annual tradition of high mountain sojourns to rejuvenate after each grape harvest. On one such journey he discovered an antique iron hub from a wagon wheel, half buried in the mountains of Northern Nevada. 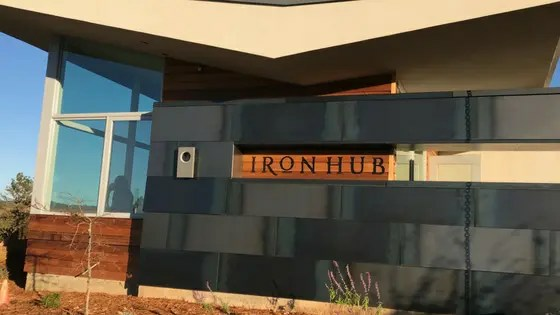 The Iron Hub name also reflects a welcoming place to gather with family and friends, a place that you will enjoy often. Visit this beautiful winery where you can taste both white and red wines and picnic with the perfect view. 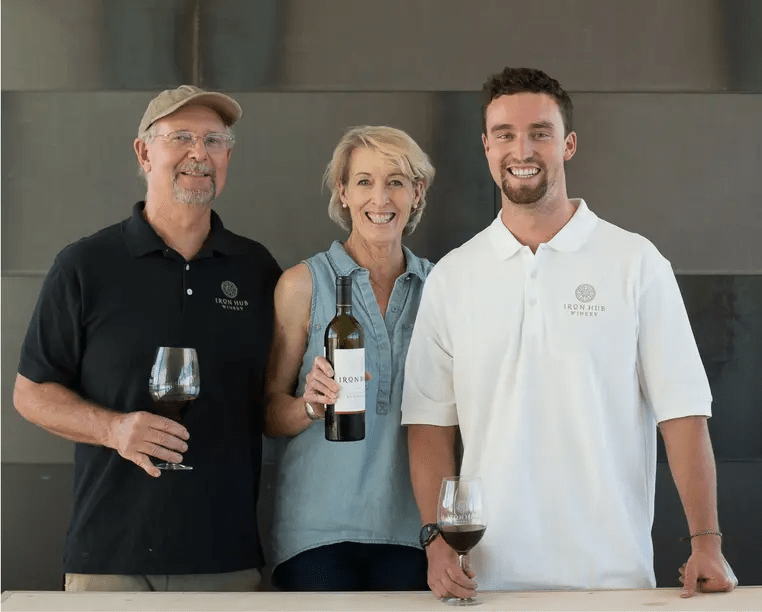 Schedule a vineyard tour and tasting for early in the day at [email protected]. The Tasting Room is open Friday through Monday, 11 AM to 5 PM. From rich history to legendary terrain, Kirkwood awaits, ripe with both culture and adventure. When you visit Kirkwood for the first time and round the bend on HWY 88 where the valley comes into full view, you’ll understand immediately there’s something special about Kirkwood. Their mountain is for skiers and riders with an adventurous spirit who want a pure and rewarding mountain escape. This spectacular Sierra ski resort has a base elevation at 7,800 feet that is open for great skiing during the winter season, and great hiking trails in the summer. Kirkwood Mountain Resort is the perfect destination for adventurous friends and families to connect and create memories together. Bring home a little bit of Amador from the Flower Farm. 1000’s of daylilies to select from and so much more! 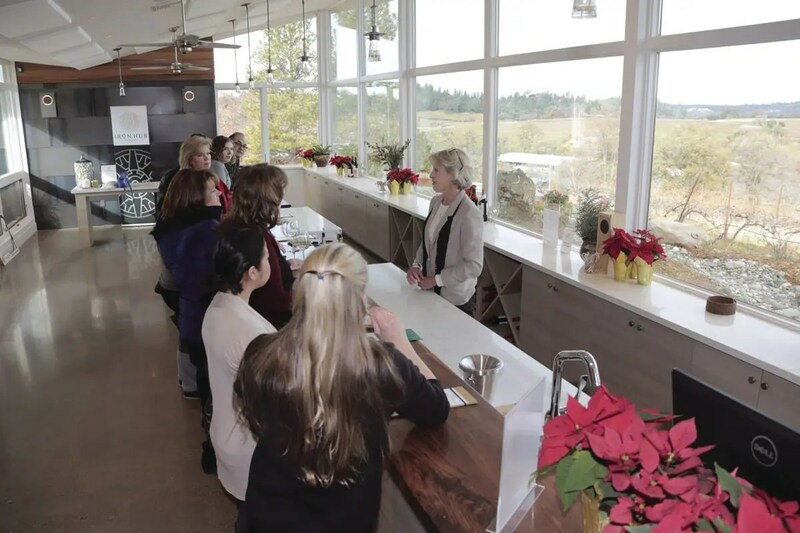 A pleasant country drive will bring you to their 14-acres of gardens, including growing grounds, a potted plant area, and four acres of landscaped demonstration gardens. Their nursery boasts a wonderful selection of deer resistant plants. Their grounds are available for your pleasure throughout the year. Hours of operation are 9am-4pm daily throughout spring, summer, and fall. Winter hours are 9am-4pm Thu-Sun, December through February. Events also throughout the year. Include the Amador Flower Farm in your next visit to the area. Stretch those legs with an easy hike. Indian Grinding Rock State Historic Park (IGR) is located in the Sierra Nevada foothills, 12 miles east of Jackson. The park is nestled in a small valley 2,400 feet above sea level with open meadows and large valley oaks. The 135-acre park preserves a great outcropping of marbleized limestone with 1,185 mortar holes—the largest collection of bedrock mortars anywhere in North America. There are two developed trails in the park. The North Trail, a one-mile round trip, starts near the museum. It traverses the ridge surrounding the meadow, crosses the creek, passes by the old farm site, and continues to the reconstructed Miwok village site. There it joins the half-mile South Nature Trail, a self-guided loop that starts near the Roundhouse. There’s no better way to top off a fun adventure than lunch or dinner at Taste Restaurant. Amador County’s best dining experience is on Main Street in Plymouth, the gateway to the Amador Wine Country. Taste is a warm, upscale place featuring seasonal New American cuisine, plus a wine bar with small plates. Dinner is served Thursday through Tuesday. Opening at 5pm on the weekdays and 4:30pm on the weekends. Lunch is served Friday, Saturday and Sunday from 11:30 to 2pm. Reservations are recommended for dining room seating. The wine bar area offers the full Dinner Menu and the Wine Bar menu with open seating. Extend your weekend adventure with an overnight stay. Rest, a boutique hotel is a sixteen room hotel in downtown Plymouth, the gateway to Amador Wine Country. Rest offers a fun, new option for lodging in the Sierra Foothills. Each room with its own charm and comfort are simply decorated and thoughtfully filled with numerous amenities. Guests are greeted in the morning with a beautiful continental breakfast. A nightly wine hour features local wines and appetizers. A welcoming lobby and outside courtyard are perfect to read, visit, work and sip coffee until it’s acceptable to drink wine.